[BB-Blog]: March the 17th. Sleep the 18th. March the 17th. Sleep the 18th. 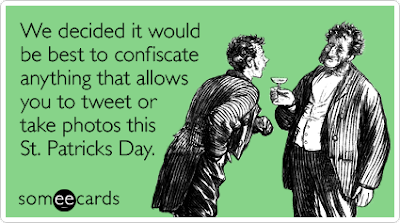 Happy St. Paddy's Day, kittens. Be good. Be safe. And, please, don't feel obligated to wear green unless it suits your complexion.